Numerous homes across Wekiva Springs, Forest City and Lockhart sport beautiful swimming pools and the spaces around them are also designed to perfection. 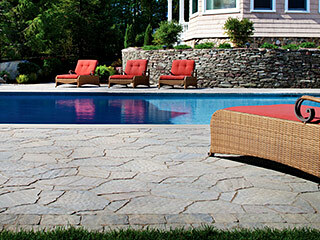 Pools can be either above-ground or in-ground ones and the former will generally have deck areas around them. These spaces always have a lot of water due to their proximity to the pool, which up the risk of accidents due to slipping. 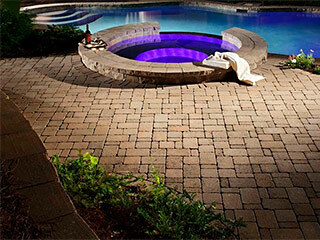 The simplest and best way to reduce this risk is to have paver pool decks. Since you have so many options to choose from, your poolscape can be unique and different from all the properties around you. When you approach us with your requirement, we understand what your specific needs are and provide you with customized solutions that fit in perfectly with your budget. The only thing that you have to ensure is that the installation is carried out in an expert manner. And when Legacy Pavers handles that job for you, you are assured that the best materials and most skilled labor will be used to complete the work to perfection. 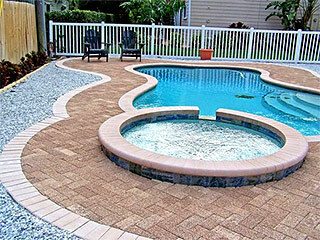 For the best Paver Pool Decks contact us on 407-645-3855 or via this online form.